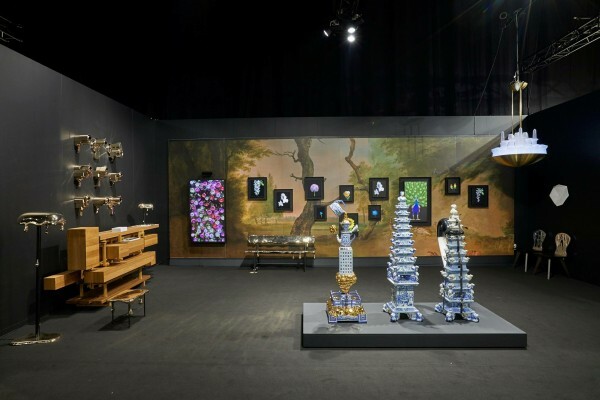 Artgenève is an art exhibition, which aims to establish an artistic platform in the Suisse Romande – at the very forefront of contemporary art, modern art and contemporary design – which pays homage to the requirements of the Lake Geneva region’s many collectors and art-lovers. 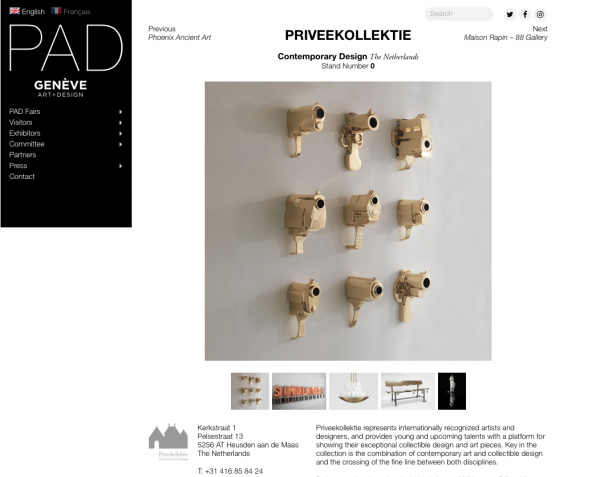 Artgenève welcomes international galleries and also devotes a large area to public and private collections, as well as independent spaces and curators, acknowledging the dynamism created through dialogue between institutions and dealers. 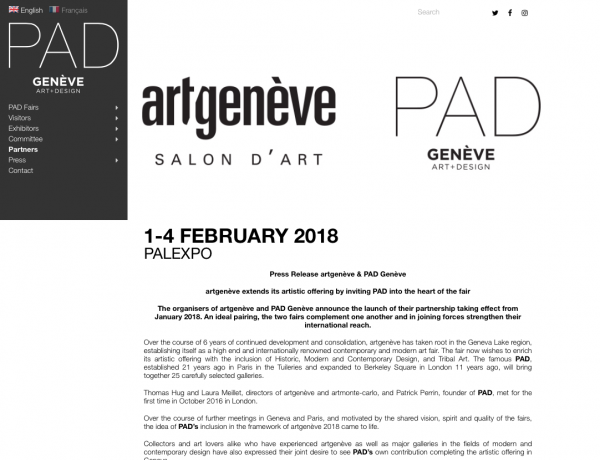 In partnership with the City of Geneva and the participating galleries, Artgenève invests the public space with Artgenève/sculptures, an exhibition along the lakeside and in the city.